Everyone loves a selfie or photo-taking opportunity! And everyone loves to share their pics with the world of social media, right? Now you can combine all of these elements with the Hashtag Photo Printing Station. Similar to the GlamCam Photo Pod, this photo printing station reels your guests into the photo booth and then gives them the chance to share their view of the event using the pre-defined event hashtag. Search for all event photos that are attached to the hashtag and get your guests creating the vibe for you, all while each memory is poured out into the social media universe! Create a buzz about your event without even lifting a finger… your guests will do it all for you! Brand awareness has never been this simple or fun! Who doesn’t want incredible, high res photos of their party or event? Give your guests the time of their lives and the memories to take home with the Hashtag Photo Printing Station. 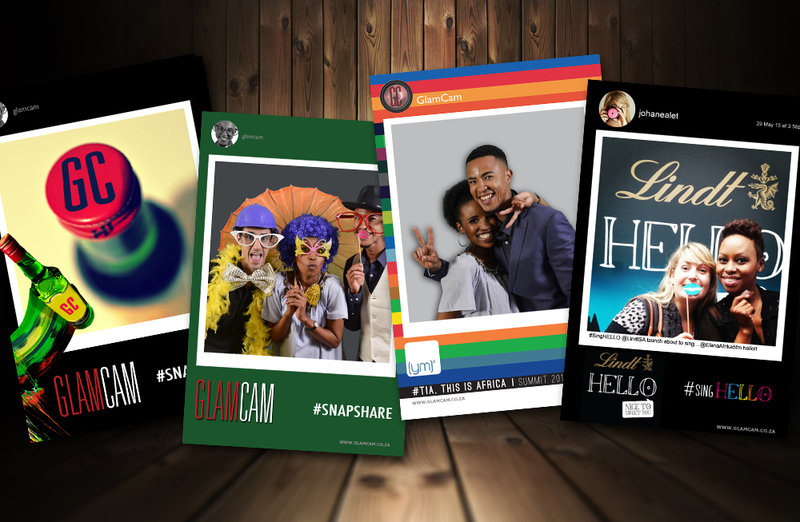 Contact us today to find out more about how the Hashtag Photo Printing Station can transform your event!